Confectionery, also called sweets or candy, is sweet food. The term varies among English-speaking countries. In general, though, confectionery is divided into two broad and somewhat overlapping categories, bakers' confections and sugar confections. Bakers' confectionery, also called flour confections, includes principally sweet pastries, cakes, and similar baked goods. In the Middle East and Asia, flour-based confections are more dominant. Sugar confectionery includes sweets, candied nuts, chocolates, chewing gum and bubblegum, sweetmeats, pastillage, and other confections that are made primarily of sugar. In some cases, chocolate confections (confections made of chocolate) are treated as a separate category, as are sugar-free versions of sugar confections. 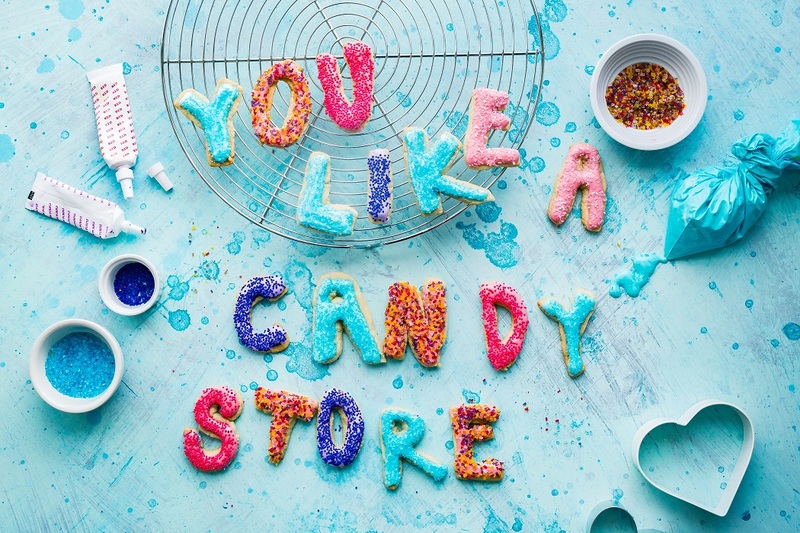 The words candy (US and Canada), sweets (UK and Ireland), and lollies (Australia and New Zealand) are common words for the most common varieties of sugar confectionery. The confectionery industry also includes specialized training schools and extensive historical records. Traditional confectionery goes back to ancient times and continued to be eaten through the Middle Ages into the modern era. For Great Deals on Healthy Foods, Visit our Sister Store!